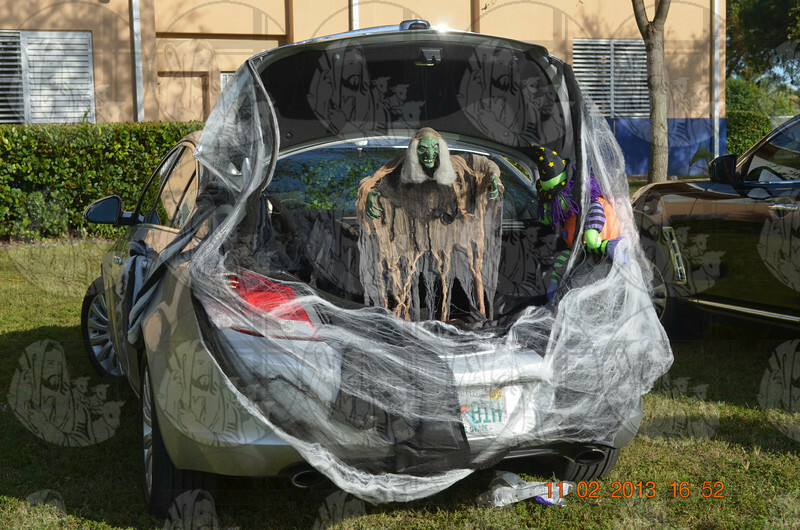 We celebrated Trunk or Treat day. The parents did an amazing job decorating their cars! We had a movie night under the stars for the younger goblins and a special dance for the older goblins.